I am very conscious that 99% of students will make no attempt to read this manifesto and fundamentally I don’t blame them, out of the numerous things the average student has to worry about, reading a manifesto in a small union election certainly is not one of them. That being said, I am the type of student reads the Manifesto and clearly as you are reading this, you and I have that in common; so I address this to you, the 1%, and with you in mind I will make this as short and sweet as possible as not to bore you or waste any of your valuable time. I am a 21-year-old, third year, International Relations and Politics student. I run three Societies, two political and one Board-game related. Due to my affiliation with the political societies I have considerable experience in chairing parliamentary style debate (some may call them arguments, but I prefer to call them debates). 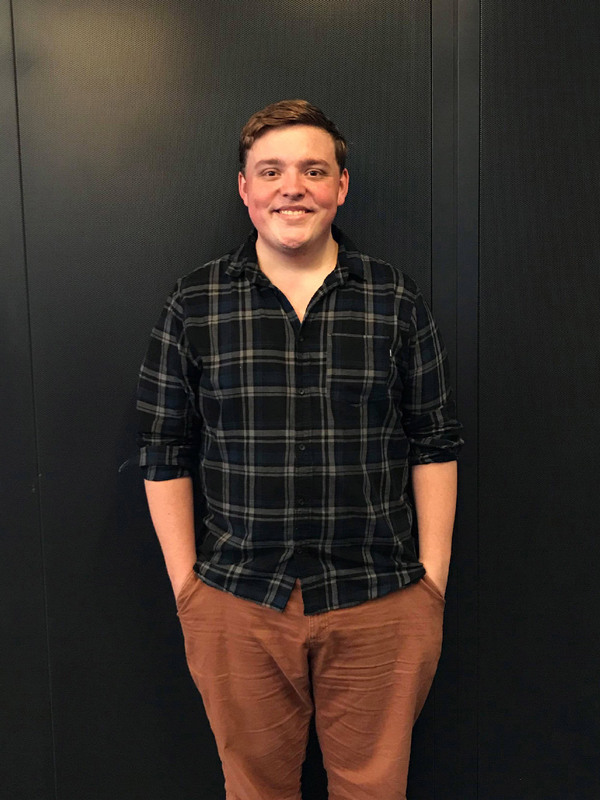 However, I would say that if you have ever met me, you would probably agree that my experience is 2nd to my enthusiasm and passion for both the Brookes Union and the role it plays for its students. I firmly believe that I would fill the role of the chair of the council to the highest standard as well as bringing a degree of enthusiasm and passion that I know both the union and you deserve. The candidate that spoke to you.